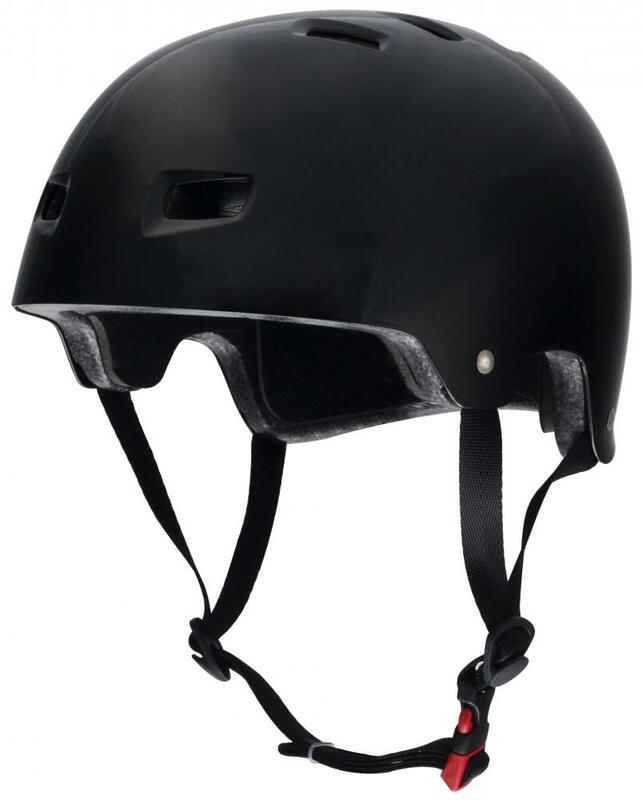 Head injuries aren’t cool so keep that noggin protected with a quality scooter helmet that’s up to the job. 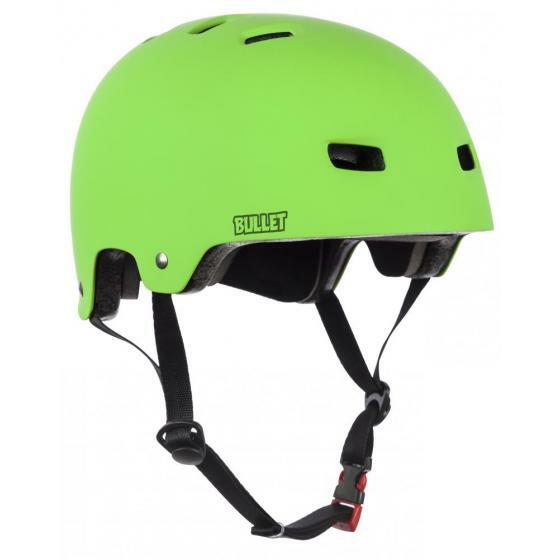 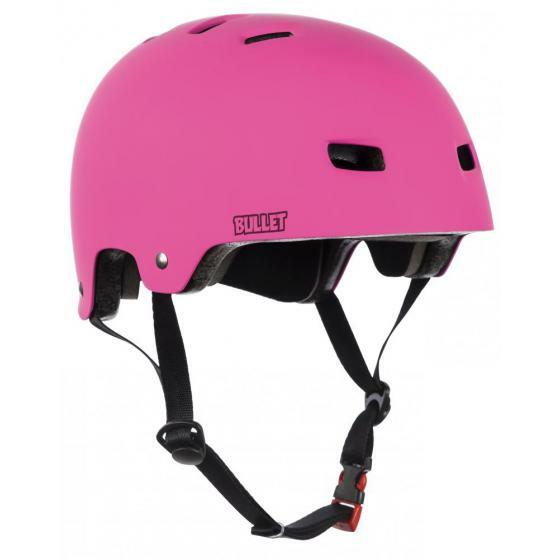 Skate style helmets are loved by every discipline of action sports due to their resilient shell and classic styling, and they are perfect for scooter riders. 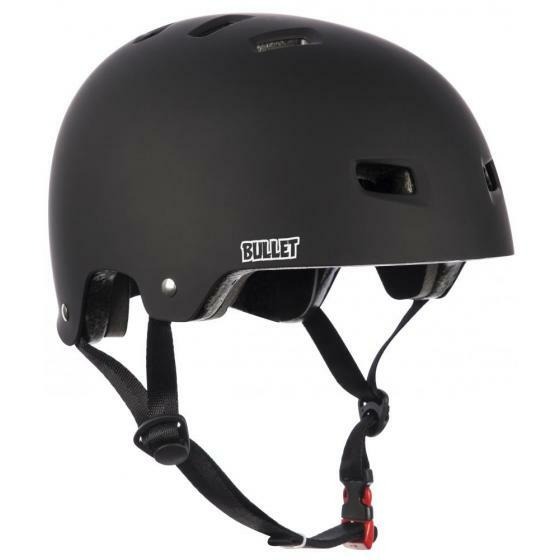 Even if scootering isn’t your chosen discipline, all of our helmets are up to EU standards for use by any cyclist, skateboarder, scooter rider or rollerblader. 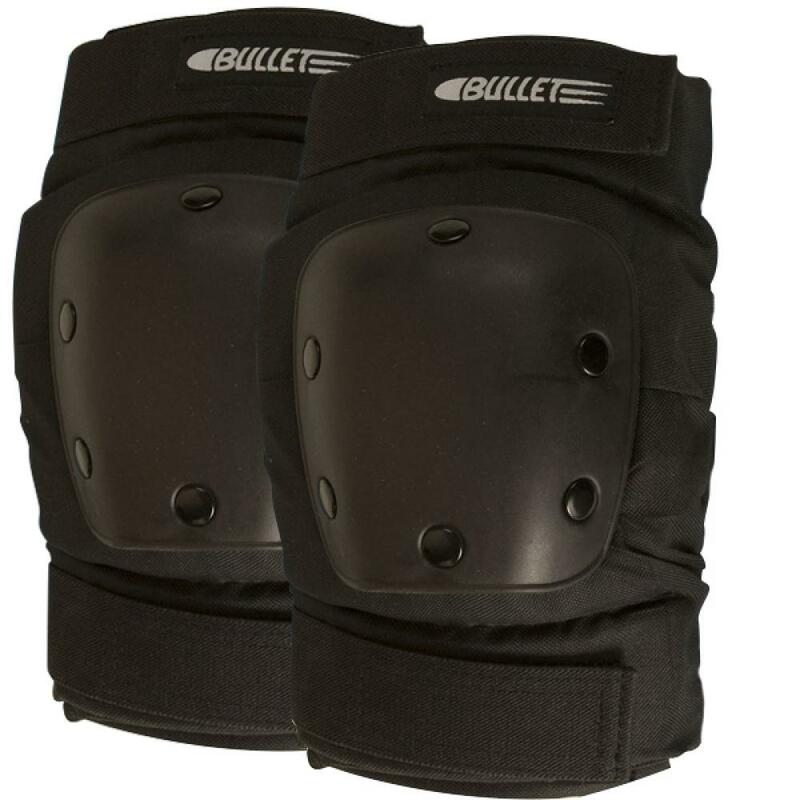 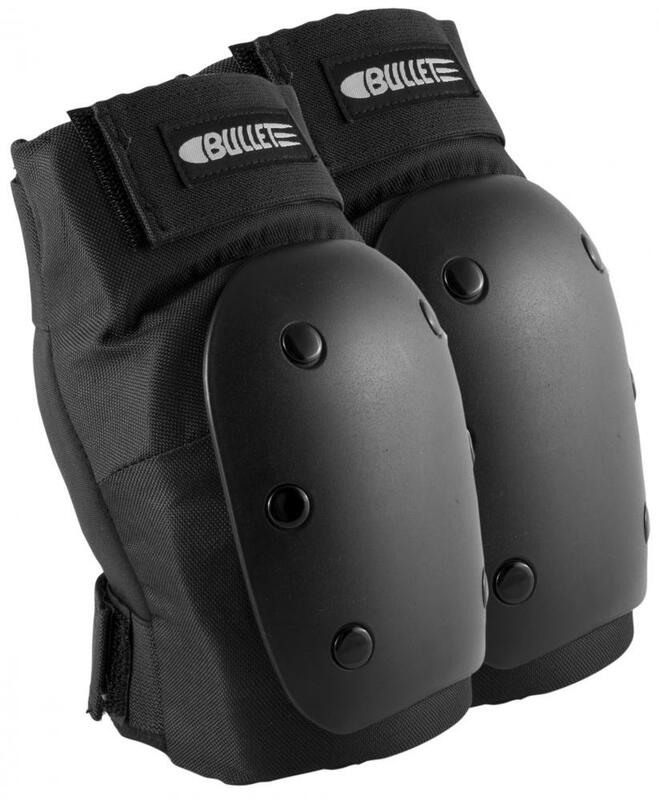 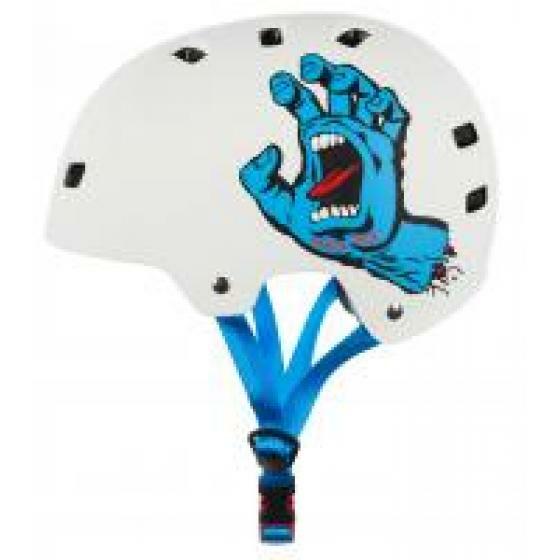 Extend the protection beyond your head and keep the rest of your body safe from bumps and bruises at the skatepark or in the street with our selection of kneepads, elbow pads, wrist guards, mouth guards and more here at Action Sports Club. 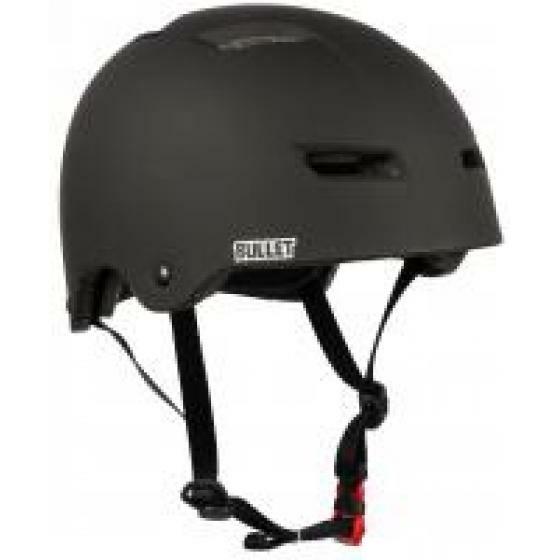 The shop is well stocked with scooter protection/helmets from brands such as Protec, Core Scooters, Harsh Protective Gear, 187 Killer, Bullet, Alk13, Sushi, Dare Sports, Triple 8 and Blunt. 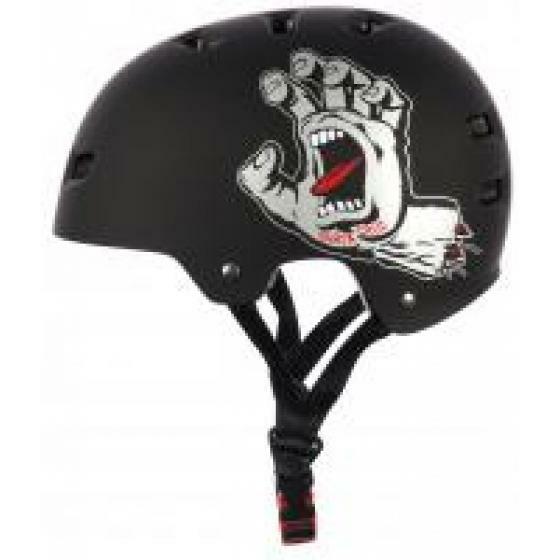 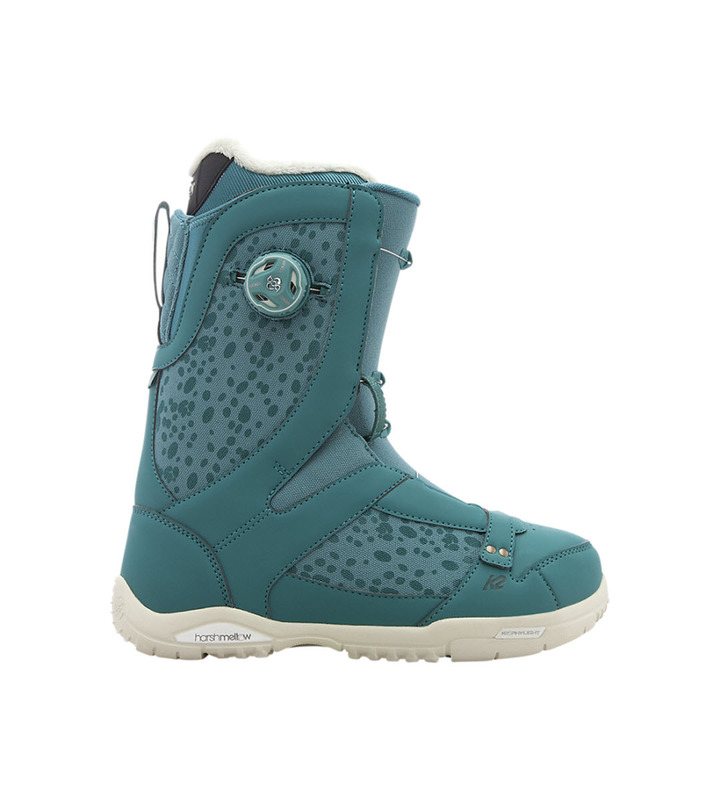 Popular brands include Protec, 187 Killer, Alk13, Bullet, Triple 8, Sushi and Dare Sports.